“Green Summits” offer two to three day workshops that bring together companies in the green building industry with decision makers looking for sustainable solutions. Emily Avellana, Marketing Intern at Wahaso, attended last month’s FMA Summits’ Future Facilities Summit to gain insight on this new trend in the green building industry. Green building is a relatively new and growing industry, and architects, facility managers and sustainability leaders are not always familiar with the emerging technologies for green building. While trade shows like GreenBuild are a good way to get general exposure to the industry, they can be overwhelming, with thousands attendees attempting to see hundreds of providers and booths. At the opposite extreme, one-on-one “lunch and learns” provide sustainability leaders with more individualized learning and exposure to green building, but are expensive and time intensive. As a middle-ground solution, “Green Summits” offer two to three day workshops that bring together companies in the green building industry with decision makers looking for sustainable solutions. 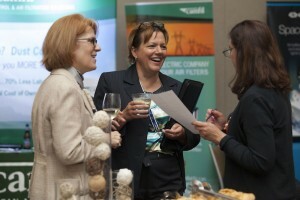 With presentations, one-on-one booth talks, and informal time at dinners and receptions, companies and attendees have multiple chances to connect and build relationships in a lower pressure setting. The summit has a more intimate feel than a traditional trade show or conference, and is significantly less “busy” with a more relaxed feeling. It isn’t a high-pressure selling setting, as trade shows tend to be- it had a much more laid back and low-pressure feel. Dwayne Kula, first time summit exhibitor and President of Every Watt Matters (http://www.everywattmatters.com/), noted that he liked the smaller format and felt that his company had “accomplished everything we wanted to in the first night.” The summit’s format was new to Kula, as he usually attends large trade shows in China, so he appreciated the “quaint and personable” feel of the summit and the multiple opportunities to connect with potential customers. In general, responses to the summit and its format were overwhelmingly positive, from new and previous exhibitors and attendees alike. 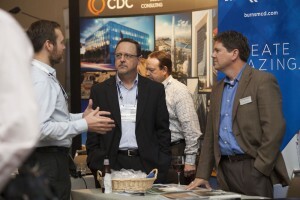 A similar event and format focused on the retail industry is hosted by Green Retail Decisions (http://www.greenretaildecisions.com/) in Deerfield, IL. That event will take place June 29th – July 1st, 2015 in Rosemont, IL. 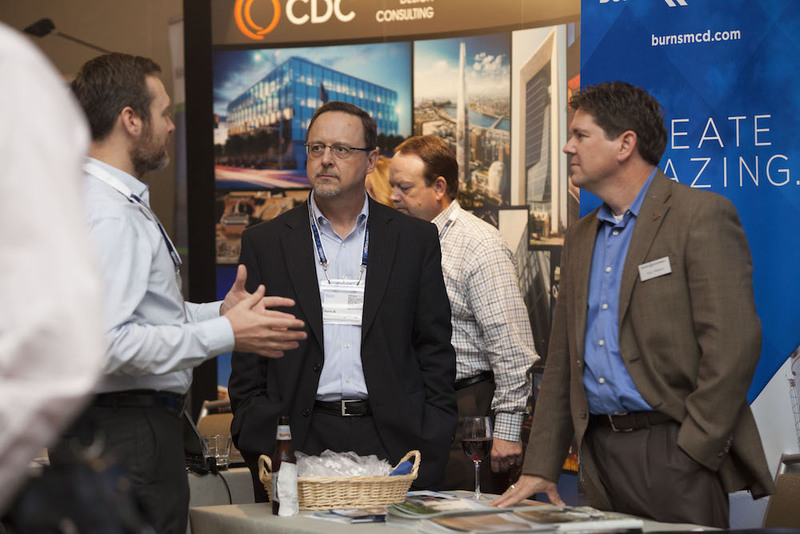 As the Green Building industry grows, events like the FMA Future Facilities Summit will likely become more common, finding their place as a welcome middle ground between trade shows and one-on-one visits. Emily Avellana is a rising senior at Elmhurst College in Elmhurst, IL. She is marketing major with interests in social media marketing and the green building industry.